FER02 vinyl only is out! 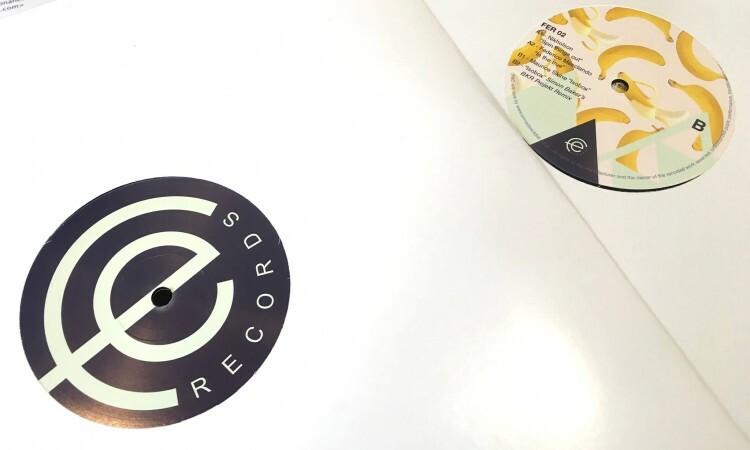 Famille Electro Records returns with a 2nd Various Artists deep house EP. 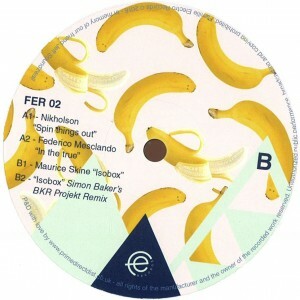 Kicking things off Nikholson s breath-catcher Spin Things Out gathers smashing claps and heavy funky basslines while Federico Mesclando s In the true invites you to take a deep breath and relaxes the mood slightly. First up on the B side Maurice Skine s Isobox is packed with unrestrained rhythmic and seesaw bass parts. We then enlist the english DJ-Producer Simon Baker to remix Isobox to round off the release.